Getting arrested can be an extremely stressful situation. Trying to say the right things or nothing at all, wondering why you’re arrested, all while trying to keep calm can be near impossible. But no matter how frightening getting arrested can be, it’s important to remember that like with other things, you have rights. Below are steps to take if you are ever arrested. Make a mental note of why you’ve been arrested, without admitting guilt, and the names of anyone involved including the officer who arrested you to begin. Bear in mind where you are, such as the county and name of the facility. All of this will come in handy later. You’ve heard it before: you have the right to remain silent. If you are arrested, this is one of the most important rights you have. Being arrested immediately puts you in a state of discomfort. Anything you say can, and in most cases, will be used against you. In a high-emotion situation, it could be easy to say something incriminating. Exercising your right to silence and an attorney is as simple as saying “I wish to remain silent and would like to speak to a lawyer” – and remaining silent after this. If you do wish to remain silent, stay silent. Conversations with your lawyer are confidential. Speaking to anyone else, even other detainees, could lead to incrimination. Moreover, it is important not to sign anything. You can refuse to sign documents unless your lawyer is present. Officials are trained with tactics to try and have you comply. Be polite, but firm. There is no shame in “lawyering up” – you are exercising your rights as a citizen. The age of cell phones has made life in easier in that phone numbers do not need to be memorized. But if you don’t know the numbers you need to call, you could be out of luck. In most cases, you will not be able to retrieve a number from your mobile phone if you’re arrested. Make a habit of memorizing your emergency contact’s phone number. It should be noted that a common trick is for an officer to “retrieve your number for you” if you provide them with your phone’s passcode. Do not do this. Doing so gives them insight into anything on your phone. If you are arrested and charged with a crime, you need a lawyer who could help set up a proper defense. Choosing an experienced criminal defense attorney can mean the difference between a successful an unsuccessful case. 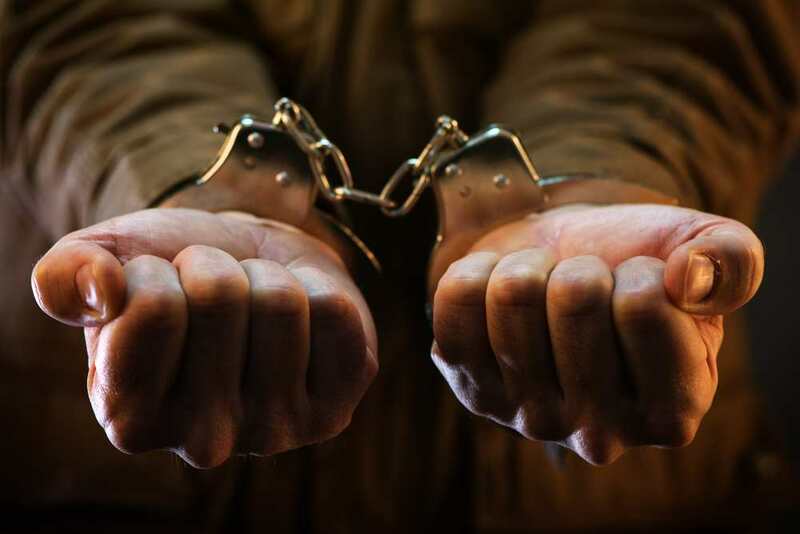 If you or a loved one has been arrested, contact a criminal defense attorney who could help. Contact the law offices of John W. Tumelty today to schedule your case evaluation. Call 609.385.4010 or contact online.